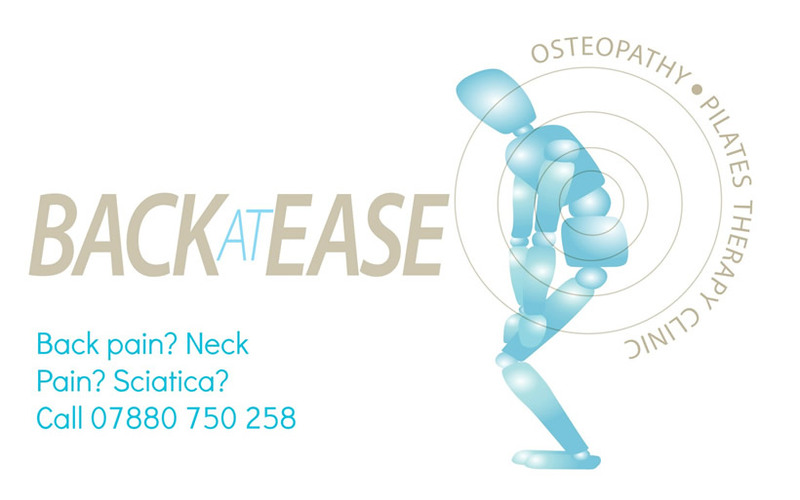 BACK at EASE provide specialist osteopathic and musculoskeletal therapy services to Towcester, Northampton and the surrounding areas. Back pain, neck pain or injury? We can help. For expert advice and treatment you can trust. 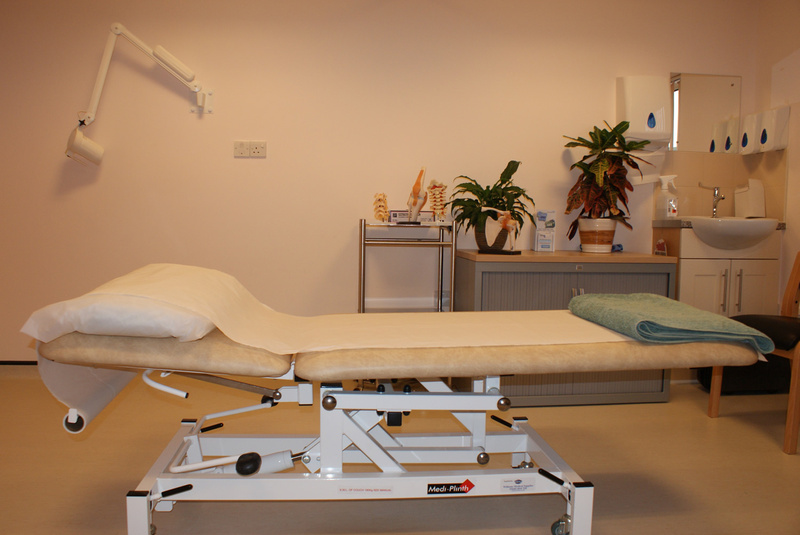 Osteopathy is a manual form of medicine which treats pain and injuries. BACK at EASE recognise that when you have an injury in one area of your body, your whole body may be affected or contributing to the pain and therefore take a holistic approach to managing your pain.